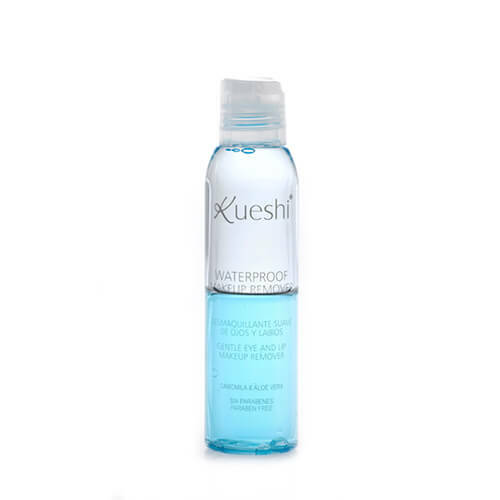 Soft Eye Make-up Remover, especially for waterproof and long lasting make-up that effectively cleans without leaving a greasy film. Soft Eye Make-up Remover, especially for waterproof and long lasting make-up that effectively cleans without leaving a greasy film. The blue phase is a gentle lotion that provides a pleasant feeling of freshness, while the clear phase is rich in silky oils that eliminates the toughest make-up. The skin is clean quickly and easily. Made with soothing chamomile that has action on the skin. Suitable for eyes, lips and sensitive skin. Apply a small amount on a cotton ball and wipe – gently – eyes. Then rinse with water. Are you ready to go to sleep! 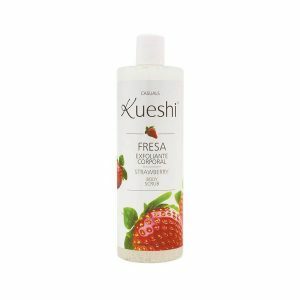 Ingredients: Aqua, Cyclopentasiloxane, Isohexadecane, Glycerin, Sodium Chloride, Chamomilla Recutita Extract, Aloe Barbadensis Leaf Juice, Methylisothiazolinone, CI 42090.